Everyone has a different road on their way to recovery. Mountain Land is committed to being with you every step of the way. As a comprehensive rehabilitation provider, we provide therapy services in a variety of settings, including outpatient clinics, skilled nursing facilities, hospitals and even in the comfort of your home. Regardless of where you receive rehabilitation, you can be assured that Mountain Land therapists have the training and skills to help you reach your best possible outcome. 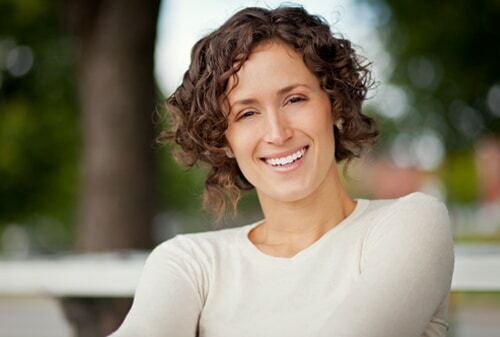 Many of our therapists are board certified and have specialized in techniques and methods in all areas of therapy. 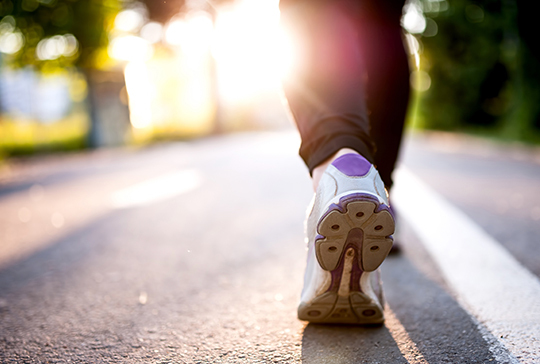 Reach your goals with our weight loss program, fitness coaching and more. We take a team approach to treating TMJ/TMD. The science of running, keeping you running. As part of our dedication to Clinical Excellence, many of our therapists are Board Certified in their field. Click here to learn more about the benefits of seeing a Board Certified Specialist. 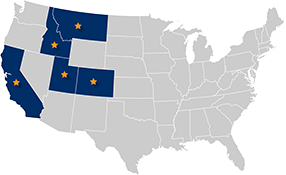 We have locations throughout the Western United States including Utah, Idaho, Montana, Colorado and California. Click here to find a location near you. Pelvic Organ Prolapse: What’s That Bulge?! Meet Melissa Pearce, PT, OCS, CSCS!